Don’t get tongue-tied! Using our scripts allows for a consistent guest experience, EVERY TIME. Ensure your brand is being represented the way you envisioned it, no matter who is interacting with your guests. 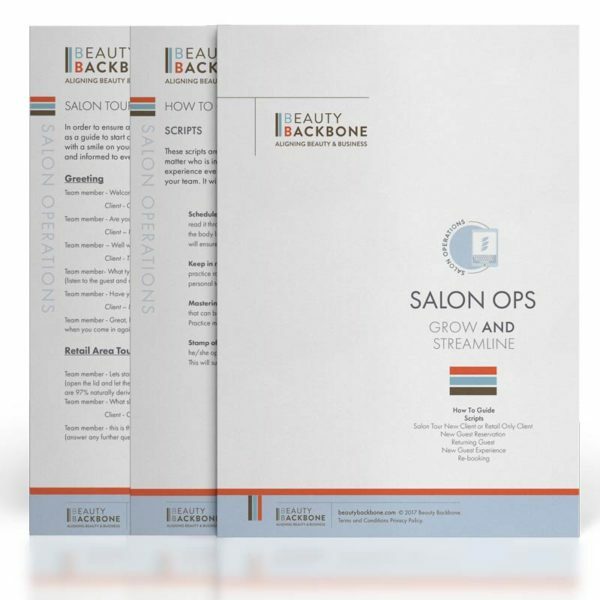 Scripts allow your team to have a unified and consistent system that makes each guest feel welcomed and informed of everything your salon offers. 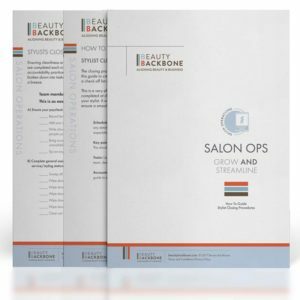 A salon tour on the guest’s first visit creates a level of comfort and elevates the experience to your unique business! 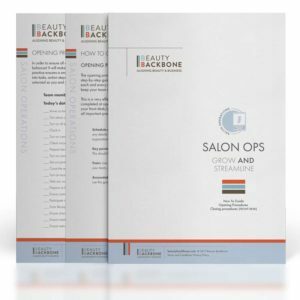 Let’s engage with your guests and learn how scripts become conversation starters.